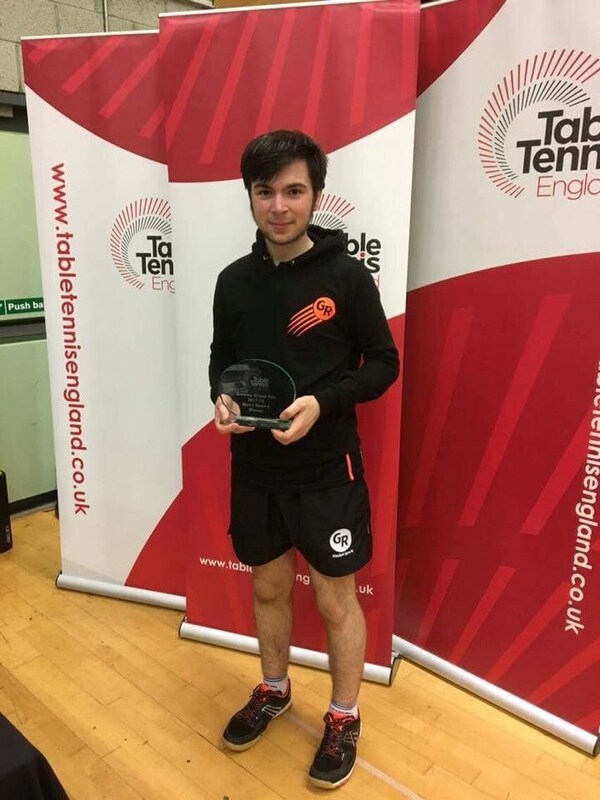 Joe Sheppard a Bristol Academy of Sport and SGS College Student played outstanding to win the Crawley Bath Grand Prix on Saturday 14th October 2017. Reaching the final, Joe beat Jack Trafford from Dorset to claim the title. He also became a quarter finalist in the band 5 event on the same day.